At the trial three weeks later Chikatilo was released due to lack of evidence. 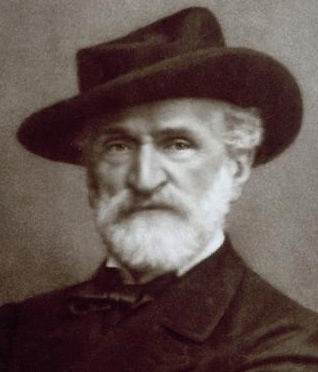 Composer Giuseppe Fortunino Francesco Verdi is born in Via della Processione 1, Le Roncole, Emilia-Romagna, Italy. 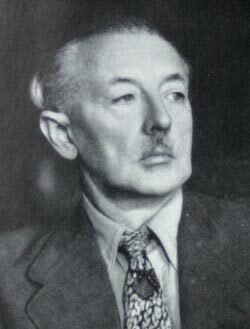 Art forger Han Henricus Antonius van Meegeren is born in Deventer, Overijssel, Netherlands. 8-year-old Howard Robert Pitezel is strangled by serial killer Henry Howard Holmes aka The Torture Doctor in Indianapolis, Irvington, Indiana, United States. Sculptor Alberto Giacometti is born in Borgonovo, Graubünden, Switzerland. 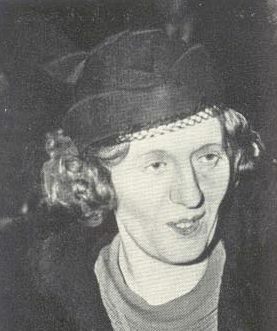 Murderess Susan Newell is executed by hanging at the age of 30 in Duke Street Prison, Glasgow, Scotland, United Kingdom. Newell was the last woman to be hanged in Scotland. 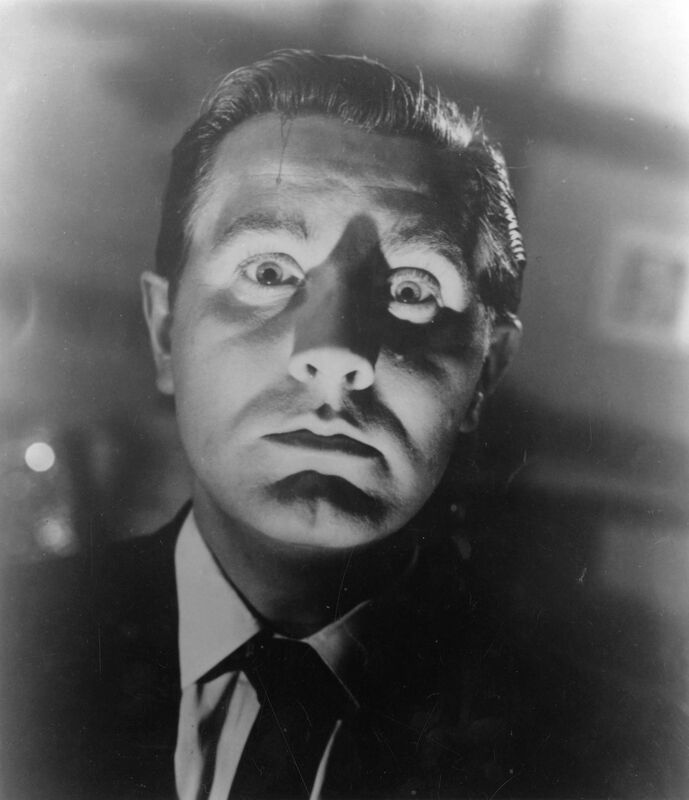 Cult film director Ed Edward Davis Wood aka The Worst Director of All Time is born in Poughkeepsie, New York, United States. Wood's mother Lillian would dress him in girl's clothing when he was a child because she had always wanted a daughter. For the rest of his life Wood became a heterosexual crossdresser infatuated with the feel of angora on his skin. 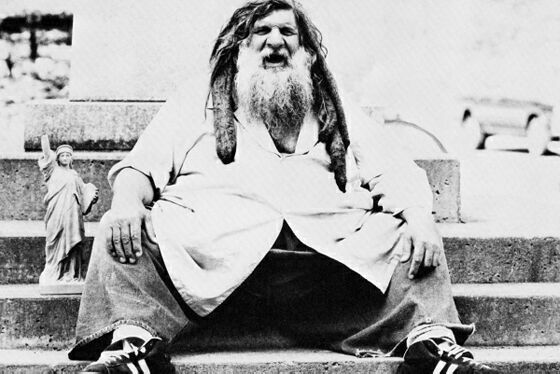 Strongman and eccentric Antonio Barichievich aka The Great Antonio is born in Zagreb, Zagrebačka županija, Croatia. In his later years Barichievich claimed that he was an extraterrestrial. 26-year-old Kidnapper Bruno Richard Hauptmann marries 27-year-old Anna Schoeffler in New York City, New York, United States. Writer and playwright Harold Pinter is born in London, Hackney, Greater London, United Kingdom. 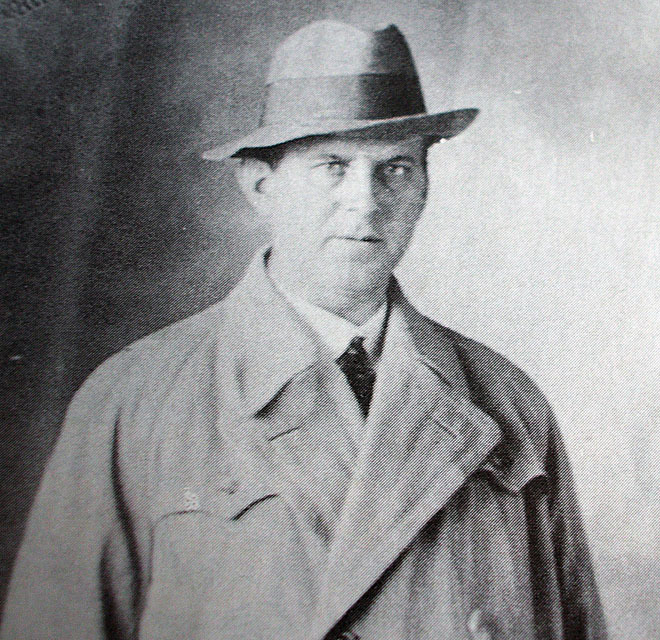 39-year-old Mass murderer Szilveszter Matuska aka The Orient-Express Wrecker is arrested in Wien, Wien, Austria. Hair stylist and victim of the Manson Family Jay Sebring is born as Thomas John Kummer in Birmingham, Alabama, United States. Victim of John Christie aka The Strangler of 10 Rillington Place Geraldine Evans is born in 10 Rillington Place, London, Greater London, United Kingdom. Singer Édith Piaf aka La Môme Piaf dies of an aneurism at the age of 48 in Chemin de la Rouree, Plascassier, Provence-Alpes-Côte d'Azur, France. Actor Yul Brynner dies of lung cancer at the age of 65 in New York City, New York, United States. Actor and film director Orson George Welles dies of a heart attack at the age of 70 in Los Angeles, California, United States. 292 die in MV Seohae ferry sinking in Wido, Jeollabuk-do, South Korea. Wife of Bruno Richard Hauptmann Anna Schoeffler dies of natural causes at the age of 96 in Lancaster General Hospital, 555 N Duke Street, Lancaster, Pennsylvania, United States. Actor Christopher D'Olier Reeve known for portraying Superman dies of cardiac arrest at the age of 52 in Northern Westchester Hospital, 400 Main Street, Mount Kisco, New York, United States. The remains of what once was a stairway in a demolished house in a hutong also gone in Shanghai, China.